Family owned and operated for over 50 years. We strive for excellence in every dining experience. Please allow our family to cater to yours. 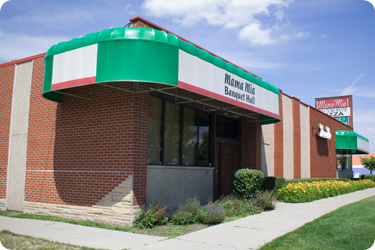 Our banquet facility offers accommodations for up to 300 guests. Our main dining room features freshly prepared meals and a full bar. Please inquire about our custom catering outside the premises.